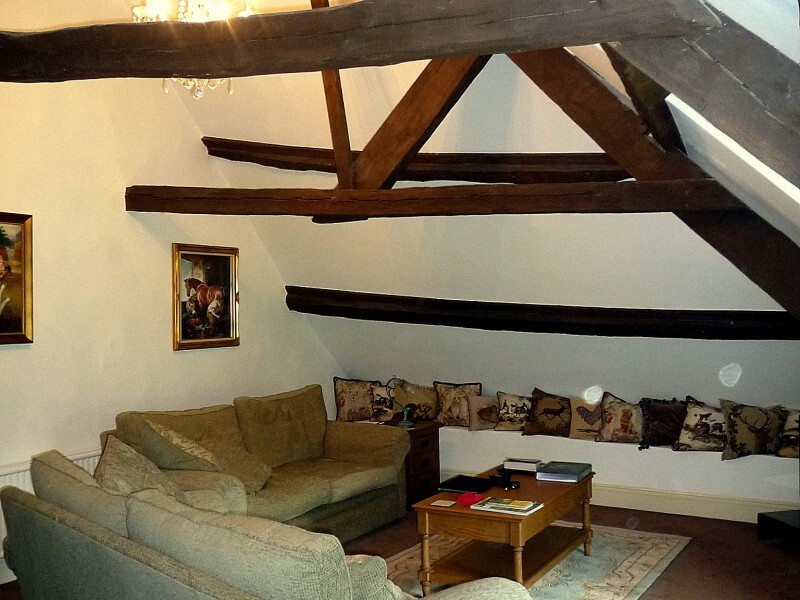 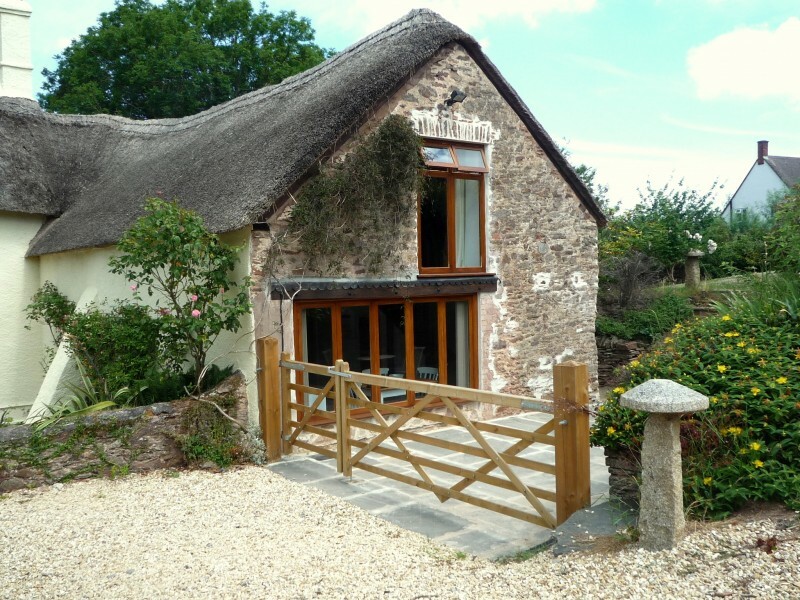 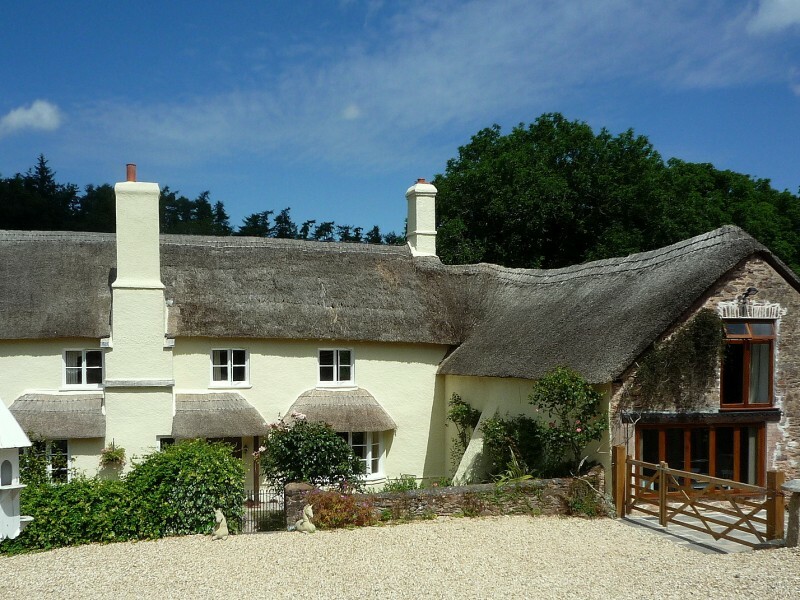 This beautiful thatched Listed house in North Somerset had recently been renovated, however the adjoining barn was still in an unconverted state when Geoff was asked to convert the space into two cottages suitable for Holiday Letting accommodation. 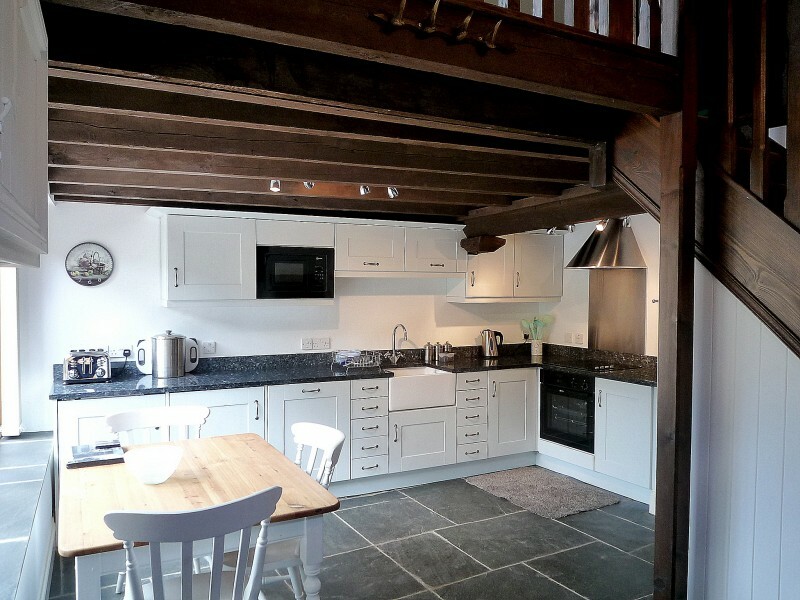 The barn was renovated making best use of the existing character whilst updating with contemporary kitchens and bathrooms. 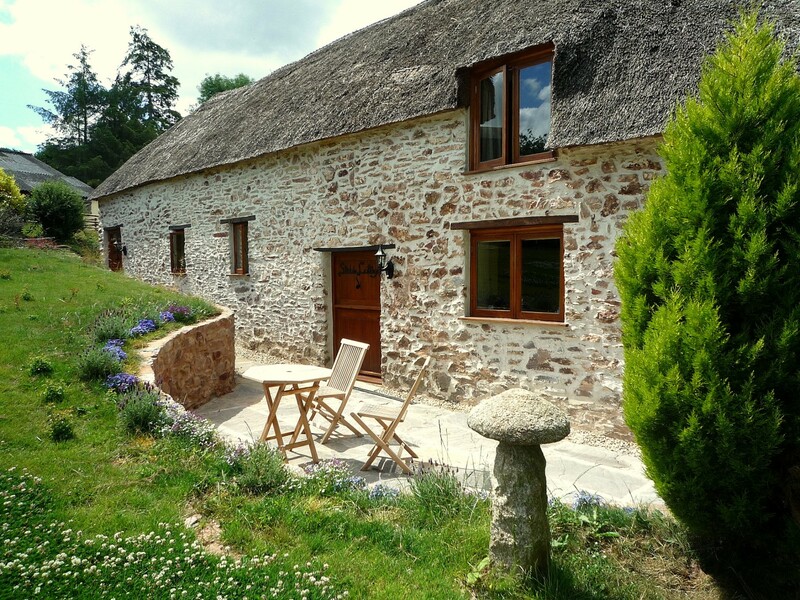 All the stonework was repointed using lime mortar, new windows and doors were carefully designed and gardens re-landscaped.